5 New(ish) Historical Novels with Female Protagonists – History. Heritage. Hilarity. I love reading. It’s a cliche but a novel really does let you escape somewhere else, even if it’s just for half an hour. Reading gives me a place to just focus on one thing, and I find that this has become especially important as I spend most of my time thinking and writing and trying desperately to be clever #phdlife. My number one favourite flavour of book is the historical novel. I’ve made a list of 5 excellent novels below, that have been published in the last year or so. Each book has the distinction of having a female protagonist and author. Now you may think historical novels aren’t for you, but you’d be wrong, there’s something for everyone. Like violent murder? Or sea monsters? Or criminal trials? You’ll find all of these and more in the books below, happy reading! Firstly, look at that cover, it’s bloody gorgeous. So you will probably have heard of this one, it is a number one bestseller and won the British Book Awards Book of the Year, it’s kind of a big deal. Set in the late 1800s, the story focuses in on the life of Cora Seabourne as she deals with the death of her husband and the new freedoms widowhood allows her. 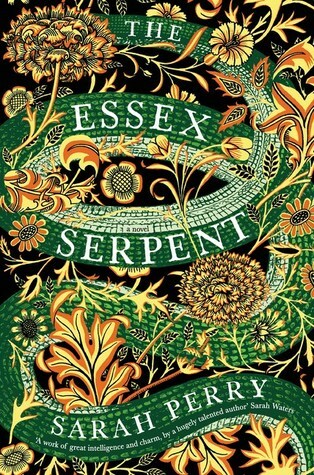 Cora sets off to the Essex Estuary to find a mythical beast and ‘living fossil’, the Essex Serpent. This book is so beautifully written, it feels like something a long-lost Bronte sister would write, I can’t recommend it enough. About two pages in and you know you’re reading something different. The vivid and sometimes stomach-churning descriptions of sounds and smells make this story all the more gripping and macabre. 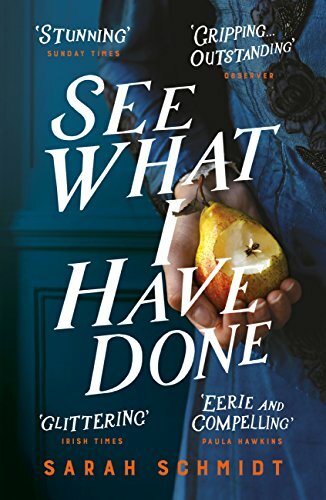 See What I Have Done is a re-imagining of the unsolved Lizzie Borden murders which rocked Fall River, Massachusetts in 1892. Murderinos and True Crime fans like myself are familiar with this shockingly violent case, which involves an axe taken to a sleeping man and the potential guilt of our protagonist. You won’t be able to put this one down. This one is by the author of the brilliant but oh so dark Burial Rites, so don’t expect an easy read. 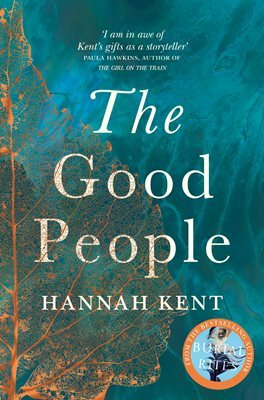 Set in rural Ireland in 1825 the story shines a light on the divide which existed between learned modern-minded urbanites and impoverished farmers who occupied the wild countryside. Dependent on ‘cures’ and the good favours of the fairies or ‘Good People’ for everything from medical aid to a good harvest the plight of Nora and her grandson is as tragic as it is disturbing. Kent has created a solid, fascinating and frankly terrifying world. I’ve not read this one yet but I am very excited to purchase it in hardback form because like The Essex Serpent, this book is a beautiful object. 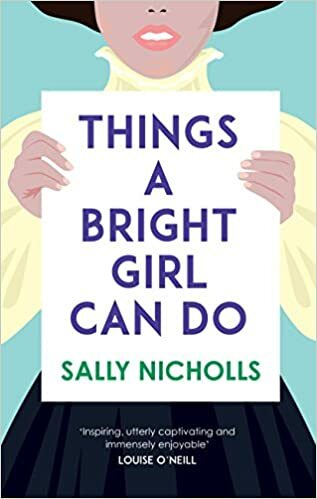 According to Woman’s Hour, where I get all my information about the outside world, this book was subject to a ten-way bidding war between publishers. Set in Georgian London and involving courtesans and taxidermy I’ve not seen a single bad review, that’s my weekend sorted then. This book is in the Young Adult Fiction category, but I’ve never let that put me off a good read, adults quite like Harry Potter for instance. I’ve not read this one either as I’m saving it for a holiday or long train journey for a bit of light but rewarding reading. This story follows three young women as they fight for our right to vote, it’s the sort of inspirational book that every young person should be reading, especially in 2018, #vote100.